2 Rools Are Better Than 3 @ Sushi Nest? 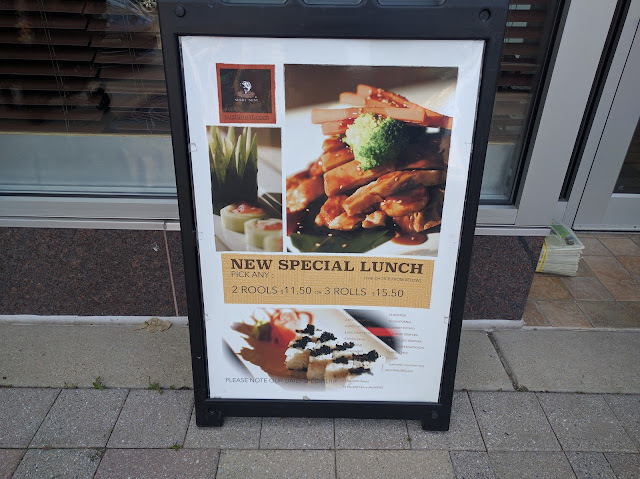 I don't know about you, but I love me some rools. Almost as good as some gardiner. But, we should probably get takeout because we have to get home to run our O Gage trains, right? 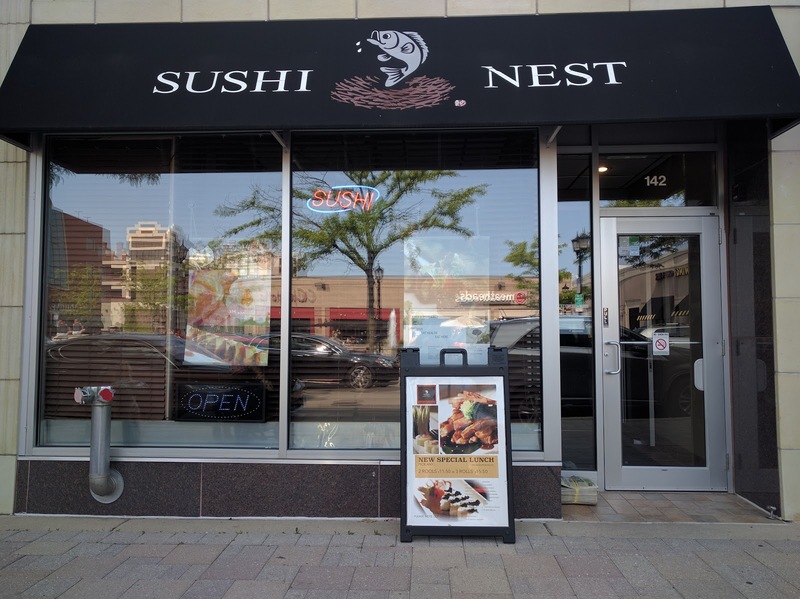 You can get this sweet deal in the Elmhurst City Centre on the west side of York Street at the Elmhurst Sushi Nest. See you there, dudes!